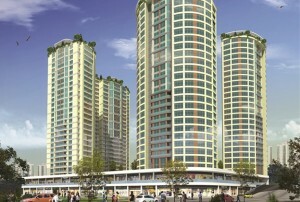 As a part of the Wish Istanbul Project, Metropolitan Hotel Apartments is the A Block Tower next to the residential B Block Tower and brings you a unique opportunity to invest in a Hotel Apartments concept in the heart of Istanbul with fantastic prices and attractive payment scheme. Carefully designed for every members’ need. Spacious kitchen, wide windows, high ceiling, sound & heat insulation and kid friendly landscape. Outdoor facilities will hold families together. Father and son – Mother and daughter activities will bind families strongly. 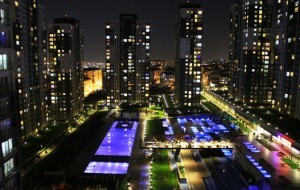 E Residences are 2 tower blocks with excellent residence facilities in the very amazing project called E-Residence in Istanbul. All the units we sell in these towers belong to us or our clients. Both blocks are completed with the all facilities and the title deeds are ready. 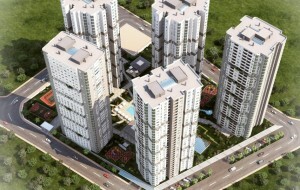 Unit owners in these blocks can use all the facilities of the main project. 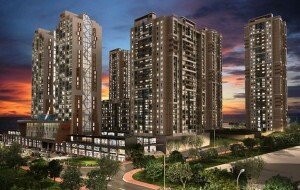 We strongly believe that E Residences are one of the best investment opportunities in the city of Istanbul. Istanbul Future Park building 1650 smart houses in the Esenyurt Haramidere Parklar site within the scope of the Istanbul Future Park Project which consists of 2 thousand independent units including residences, a home-hotel and a shopping centre. 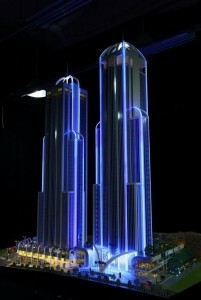 We invites you and your family to a new vision of life in tomorrow’s Istanbul. 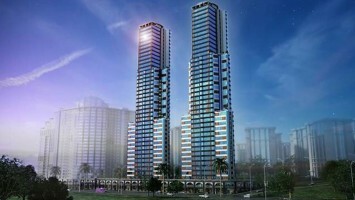 ‘Luxury,comfort and privilege’ the life you have been waiting for you awaits you. 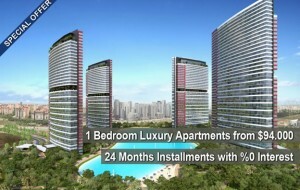 This is one of the most amazing project in Istanbul and we are offering 20% discounted prices from the price list and you can buy with only 20% deposit and the rest with interest free stage payments in 24 months.